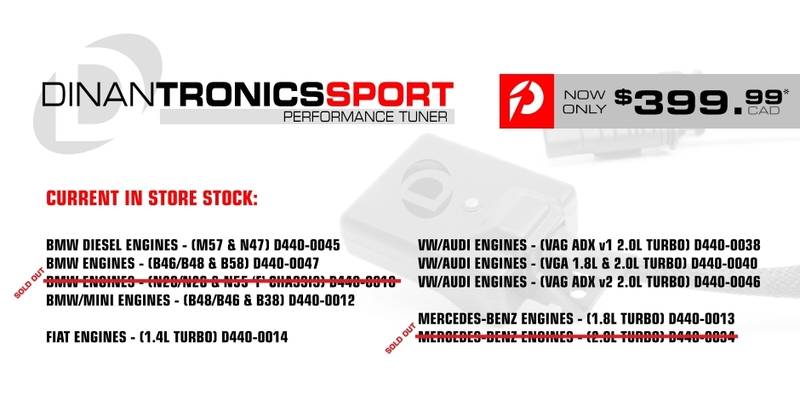 *Price is for in store stock only, while quantities last. Installation, shop supplies and taxes not included. 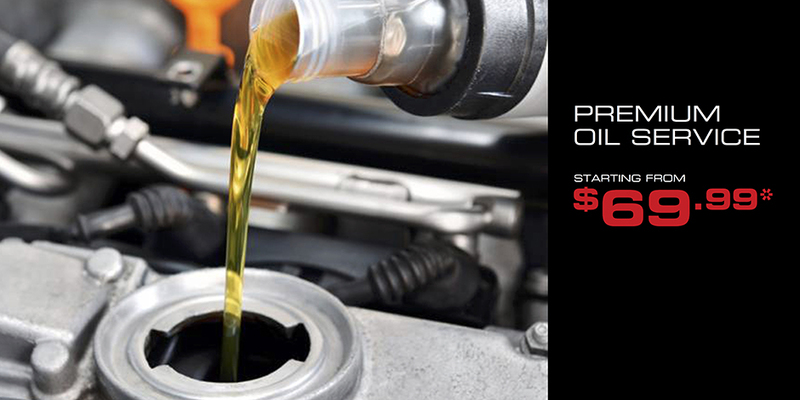 Register now to continue receiving exclusive updates, news, and special offers from Performance One. 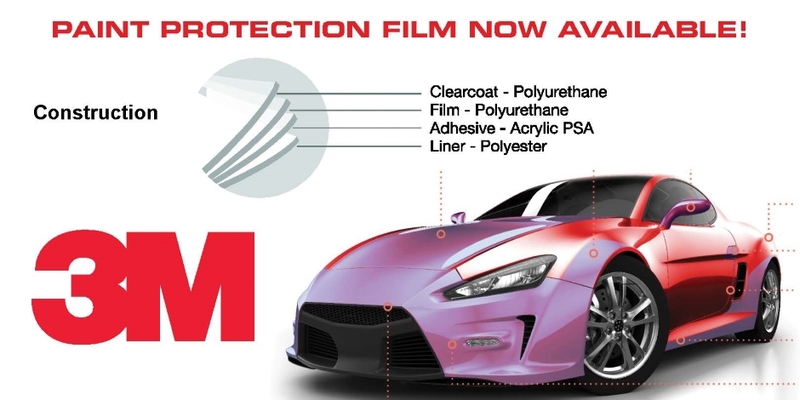 Paint protection film is now available at Performance One. PPF protects automotive paint & other vulnerable surfaces from stone chips, scratches and more! Contact us 604.270.2941 for more information! 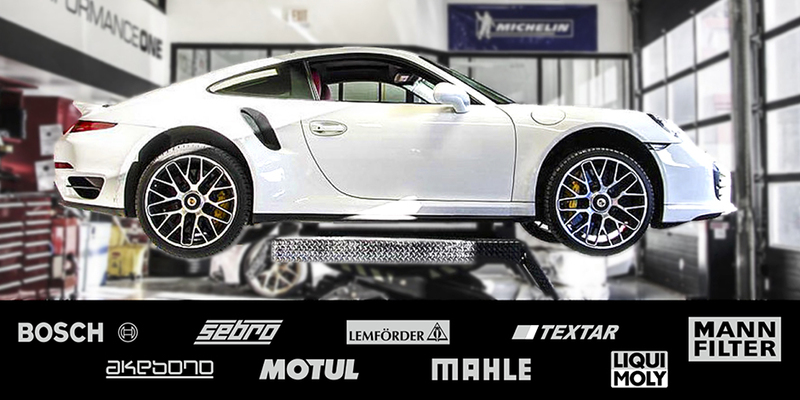 Look after your vehicle with proper care and maintenance with Performance One’s exceptional service. Contact us 604.270.2941 for more information or to book an appointment today! Our certified professionals treat your vehicle as if it was our own, and that means using only high-quality parts from trusted brands. Contact us 604.270.2941 to book an appointment today! We’ve all done it… that awful feeling when you hear your precious wheels grating along the curb. 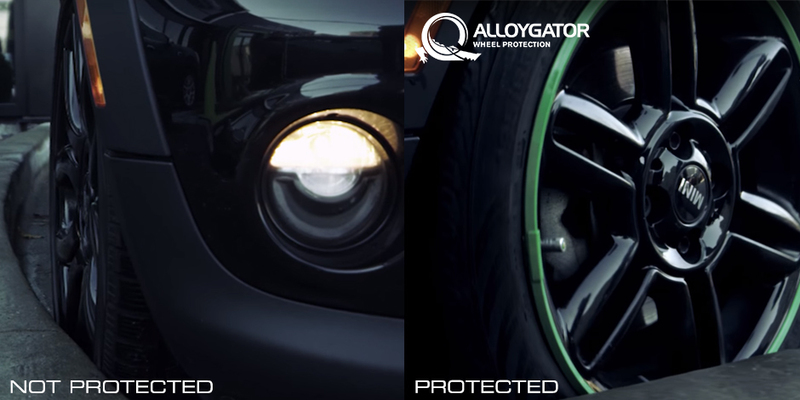 Protect your wheels from curb damage with AlloyGator wheel protection. Available in 12 different colour options. *Price is for a set of 4 wheel protectors in any colour. Installation, shop supplies and taxes not included. Contact Performance One for more details.